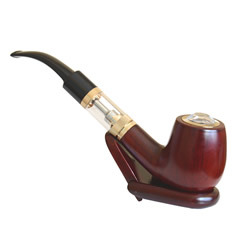 An excellent blending of the finest quality Golden Virginia with Aromatic Fire-cured tobacco flavors. With addition of full flavored Turkish, and Oriental notes. The mixture of these bland tobaccos in our LUX Blend gives the e-cigarette vaper a delightfully aromatic tobacco tasteful vapor. The LUX Tobacco e-liquid is made from natural tobacco extracts that mimic a real tobacco essence. It’s almost impossible to distinguish the eliquid flavor from the real cigarettes once you’ve started vaping LUX Tobacco. 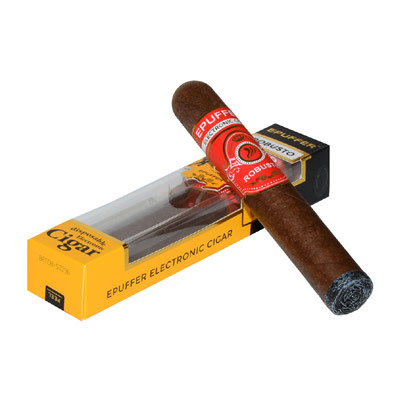 The special formulation of ePuffer will never rob you the full experience of cigarette smoking. The LUX Tobacco eliquid utilizes Nicotine Content by Volume. 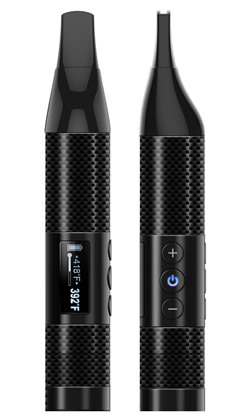 With this, you can select from varying nicotine levels. Currently, the available levels are: 2.4% (24mg), 1.2% (12mg) and 0% (0mg). I really like the artwork of this eliquid package! I hope it also taste as good as it looks. Very nice full body tobacco flavor. Ohh! I've been waiting for this eliquid flavor for some time now. 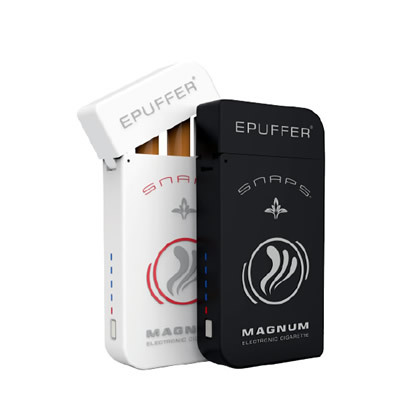 I'm vaping LUX tobacco flavor magnum snaps cartridges and it is my favorite tobacco flavor available on the market. Thanks epuffer you do deliver!